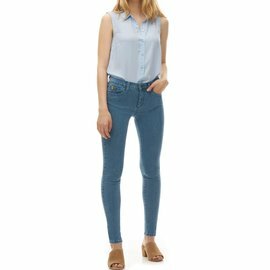 For your life on the go, seeking the perfect jean to hug your curves, you will love this shape memory denim. Non-Restrictive Pattern. Just like a woman’s body, there are no straight lines in our patterns. 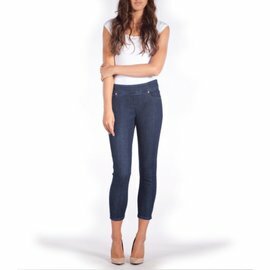 This is why Yoga Jeans® embraces your body and acts as a second skin. Unique Diagonal Stretch. Allows maximum comfort & fluidity! 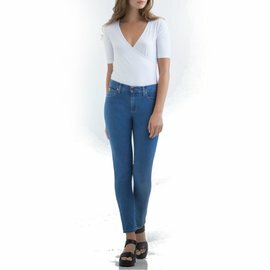 Shape Memory Denim. 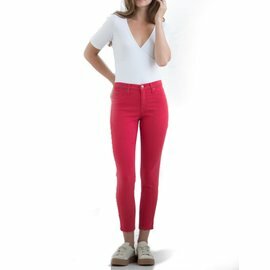 You may bend, twist and wear your Yoga Jeans® all day long, thanks to this fabric they will hug your curves no matter what! Exclusive Multi-Piece Ergonomic Waistband. 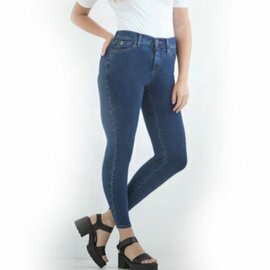 Unlike other jeans, Yoga Jeans® are designed with an exclusive waistband that has real curves just like your body! Sustainable & Eco-Friendly. 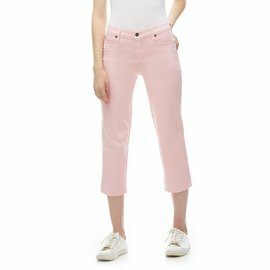 Produced ethically and locally in Canada, Yoga Jeans® uses environmentally processes & conscious materials from start to finish.